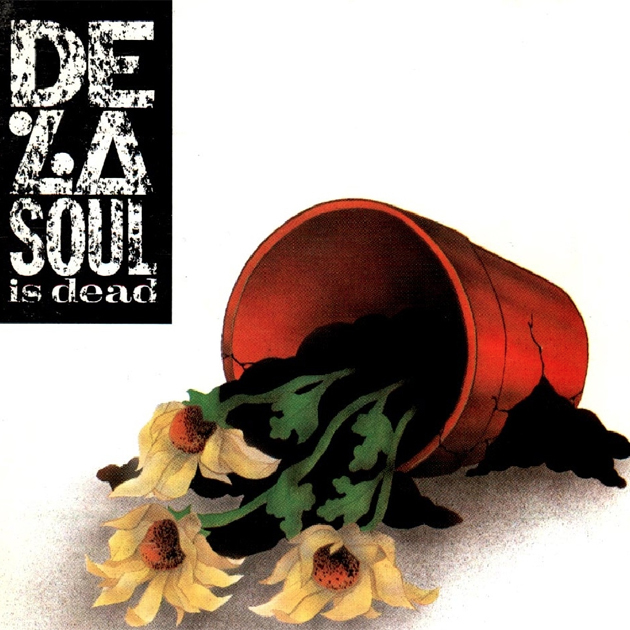 Kelvin Mercer (Posdnuos) from De La Soul in 1991 on the release of their album De La Soul Are Dead. We discuss sampling, answering machines and people trying to give you demo tapes all the time. Somehow Neil Diamond is mentioned.